Glitzy lights, luxury hotels and 3-feet high margarita containers, welcome to Vegas, baby! What would you like to start with - a drink under the Eiffel Tower, a gondola ride at the Venetian, a drive past the 1,200 dancing fountains at Bellagio or straight away hit the casino at Wynn? Sin City doesn’t just reserve its charms just for the high rollers. 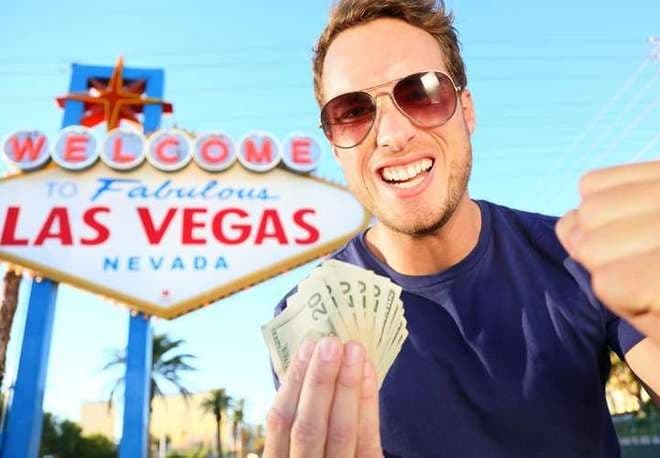 We got some thrifty travellers to share their top tips on what you can do in Las Vegas with only $20 so you can get that dizzy feeling from the hangover and not bill shock! Just protect yourself and your belongings with international travel insurance and you’re good to go. And yes, what happens in Vegas stays in Vegas! Tourists generally think of The Palazzo and The Venetian as the expensive luxury hubs of Vegas, but what many people don’t know is that they also offer free gaming classes for first-timers! The instructor teaches you the basic rules and lets you play some test games to make sure you’ve understood the basic idea. It’s a really fun way to learn a few tricks of the trade before you hit the big tables. Just remember to check out the specific timings for the lessons so you don’t miss out! Hit the Hearthstone at the Rest Rock Resort on a Thursday night for free drinks from a featured winery. As if that wasn’t enough, the wine usually comes with some appetizers and surprises from the chef. It usually happens between 6pm and 8pm and you need to register in advance. The gondola ride at the Venetian is a magical experience, complete with the picture perfect blue skies, the beautiful gondolas, the gorgeous lagoon and the gondolier serenading you with Italian tunes. It’s just like being in Italy! 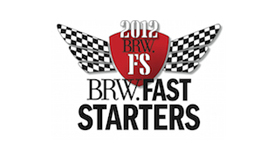 It costs $19.95 per person and is worth every penny you spend on it. The Neon Museum in Downtown Las Vegas is a great place for tourists who don’t want to spend all their time at the tables. It preserves old and iconic Las Vegas signs and the museum campus has an outdoor exhibition area called the Neon Boneyard, which is available to the public for a one hour guided tour every day. The signs hold a charm from the Elvis and Sinatra eras and they all have a unique story behind them. The tickets cost $18 and it’s a good idea to book in advance. It’s about half the size of the original, but the view from the replica of the Eiffel Tower in Vegas is absolutely stunning! You can go up 46 stories and get to the observation deck for those enviable selfies. The glass elevator really gets the adrenaline rushing. It only costs $14 during the day and $19 after 7:30 pm. This one’s not for the fainthearted! Get the most incredible and heart-racing views of Las Vegas, from the Big Apple Coaster in New York New York. At a speed of 67 miles per hour, this is roller coaster is full of jaw-dropping twists and turns and it’s great exercise for the lungs because it will keep you screaming all the way! It costs $14 for a ride but I’d recommend going a little over budget at $25 to get the all day pass!